Cumberland is one of the most linguistically diverse local government areas in Australia. 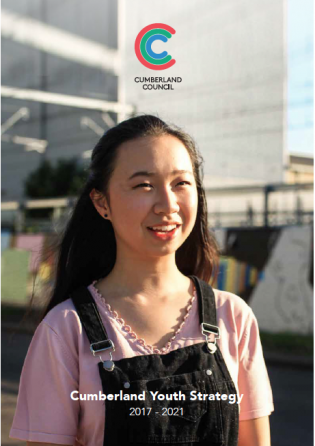 Councils Youth Strategy 2017-2021 was prepared to provide clear directions for Council and its partners to support better outcomes for young people and to make Cumberland a vibrant place of opportunity for young people. 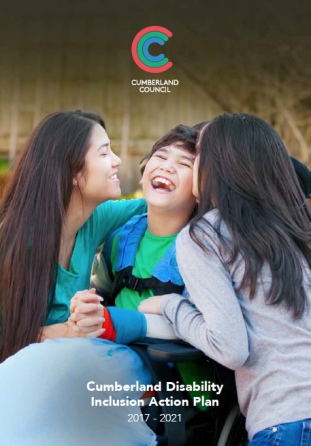 The Cumberland Disability Inclusion Action Plan 2017-2021 was also prepared as a way of setting forward Council’s commitment to improving access to services, facilities and employment opportunities and to champion diversity within the community. Council commissioned an evaluation of their Youth Strategy and Disability Action Plan to explore their progress during their first year of implementation, evaluate the outcomes of the strategy actions, develop the capability of Council staff to monitor and evaluate Council strategies and improve and develop Council approaches to evaluation. NSF Consulting adopted an inclusive and iterative approach to this project, working collaboratively with the Council project teams through the project to conduct two formative evaluations and to set up an evaluation framework and systems to enable Council to continue to monitor and evaluate their strategies. We prepared two evaluation reports, delivered staff evaluation training, prepared training materials and a Council Guidelines document with an easy to follow step-by-step approach to evaluating Council strategies, including a generic methodology and key considerations.